Just completed! Gorgeous light and bright! 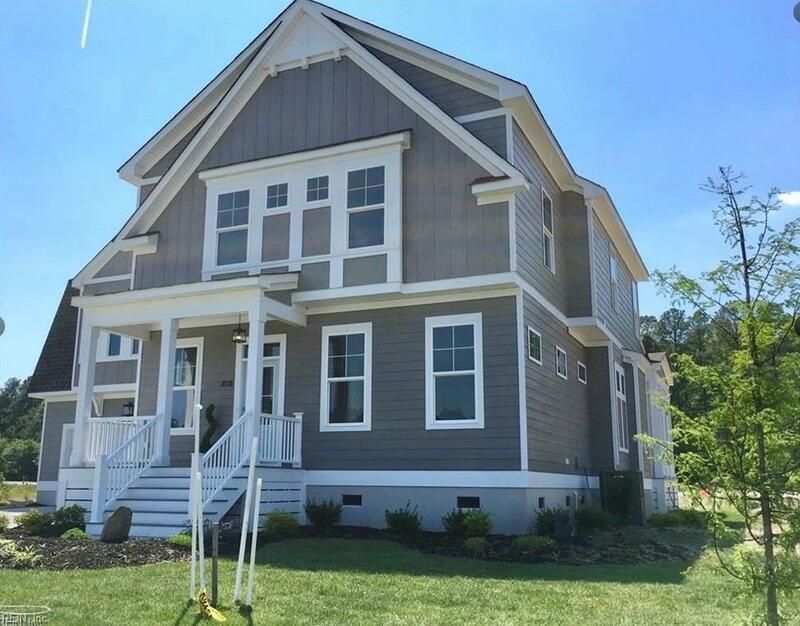 Open concept Stephen Alexander Ashland home with 10' ceilings first floor and upgraded hardwood floors front to back! 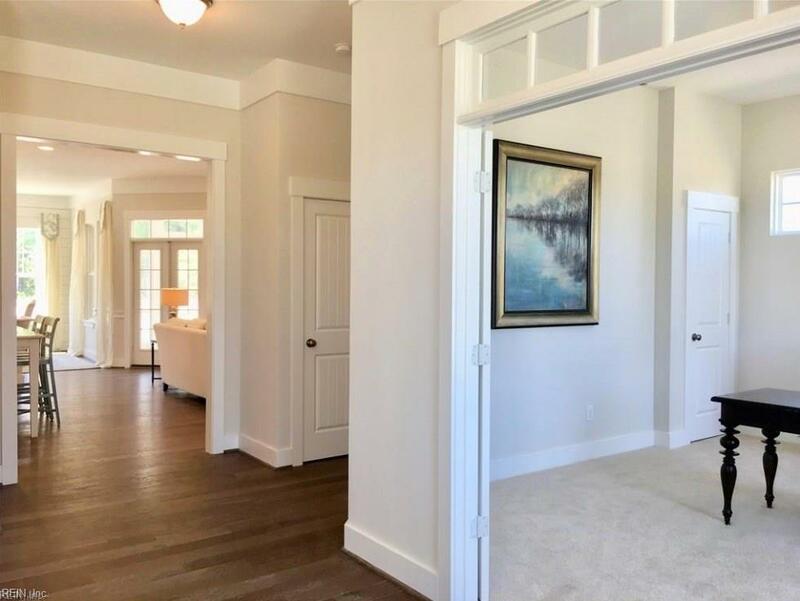 Huge foyer custom detail! Mudroom w/built-in! Stunning Cotton White Chef's kitchen w/ custom island in Island Blue island. 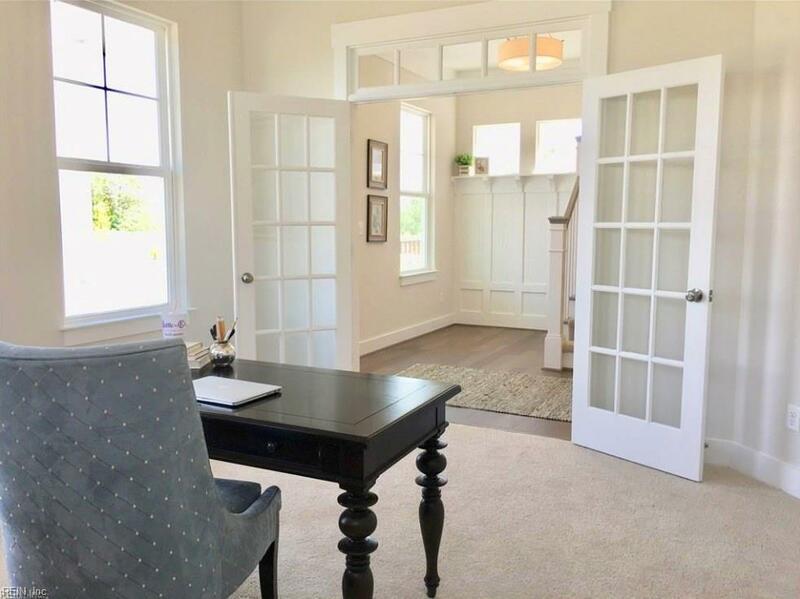 Open great room with built-ins, gas fireplace and huge keeping room! Private Master DREAMY suite with 11' CEILINGS, HUGE MASTER SPA/ Tiled SHOWER, DOUBLE BOWL AND PRIVATE WATER CLOSET, GIGANTIC WALK-IN CLOSET AND PRIVATE LINEN! ROG perfect entertainment space w/9' ceilings second floor! Upgraded LEVEL 2 HARDWOOD, GARAGE WORK SPACE, GENERATOR HOOKUP, ROG W/ CRAFT/OFFICE AREA. HUGE LOT ON CUL-DE-SAC! Connection to city water to be completed upon final city approval.Great location - 2 miles to Bypass, Schools, Shopping, parks and bike paths! 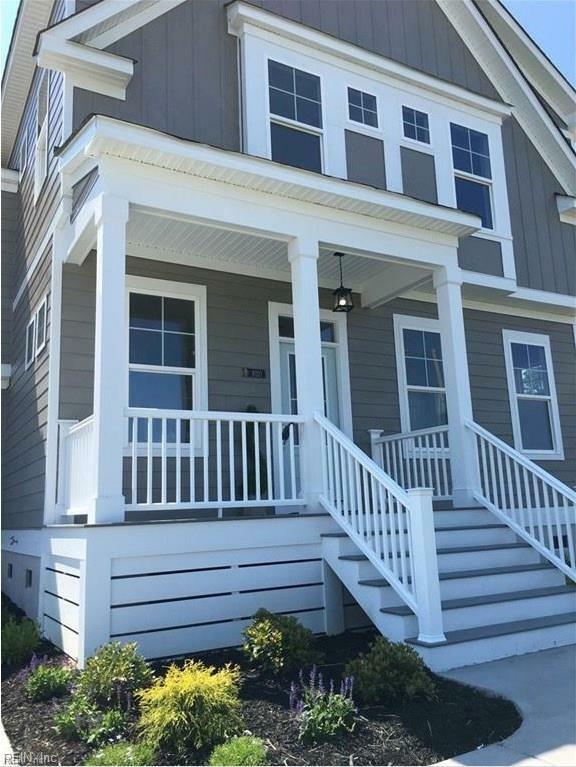 Literally minutes to Downtown Norfolk or Greenbrier!